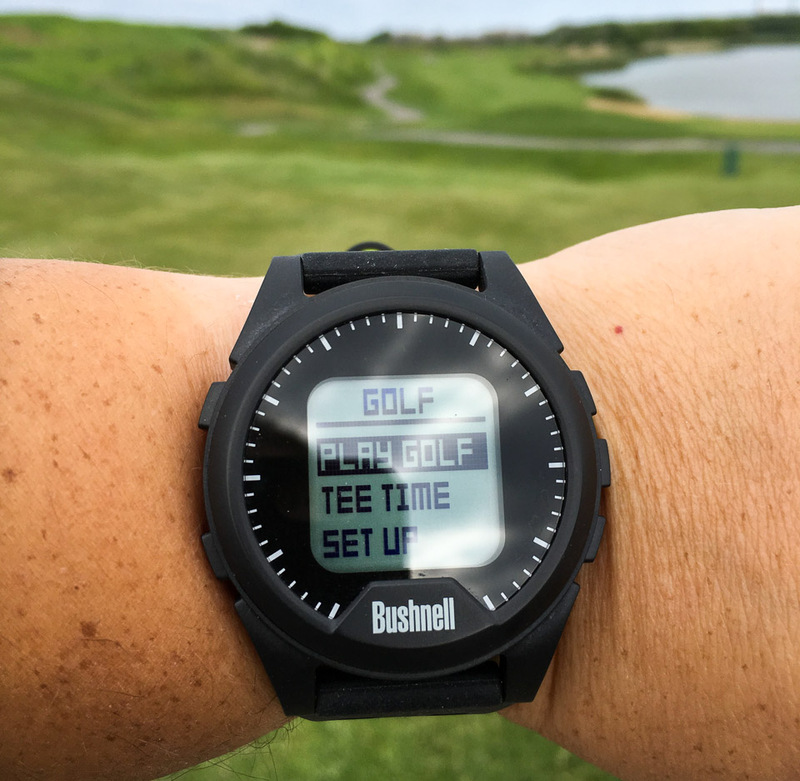 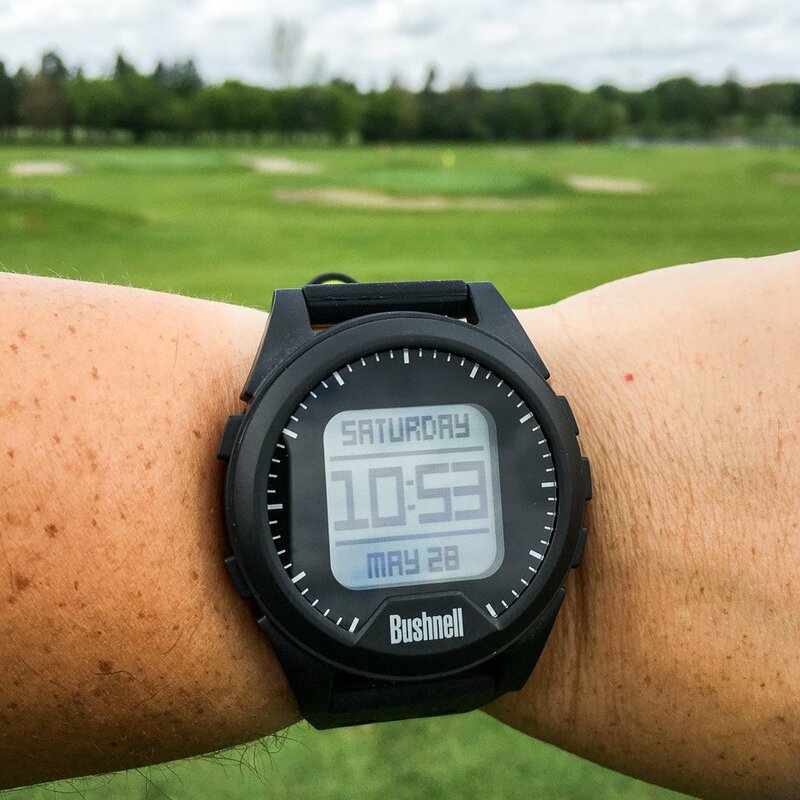 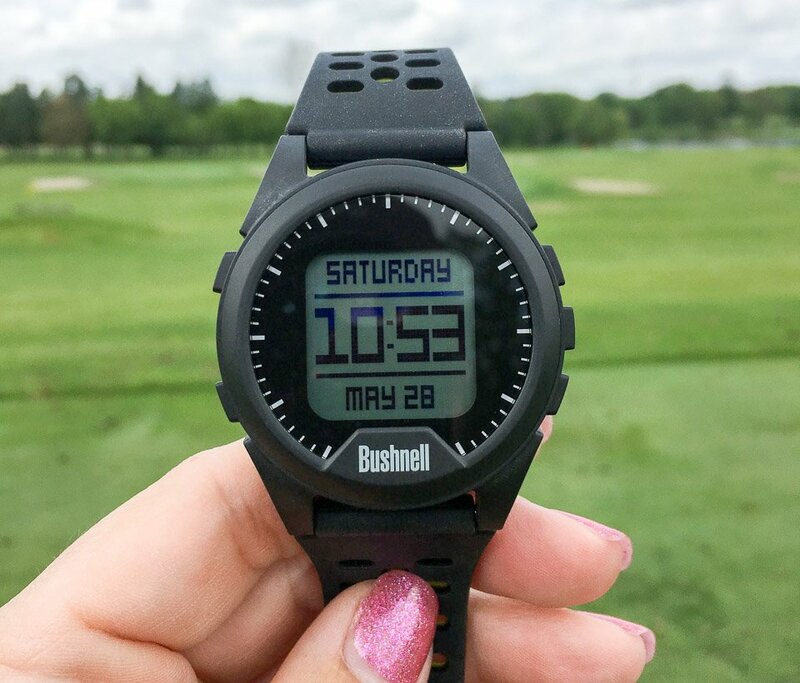 Bushnell’s latest golf GPS watch is pre-loaded with data for over 35,000 courses. 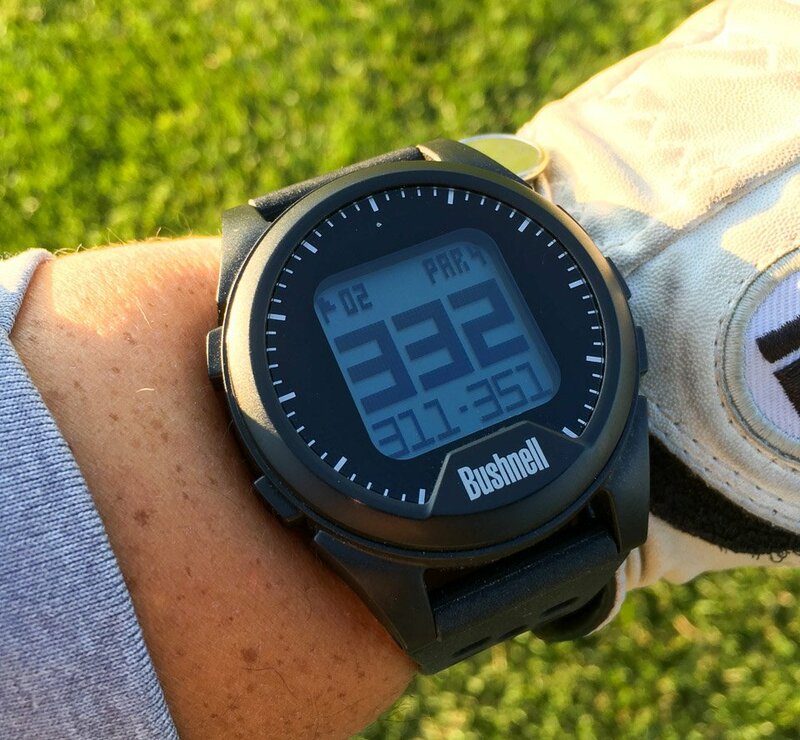 It auto-detects holes, and provides at-a-glance readings of front, center, back, and hazard layup distances, and an integrated step counter and odometer. 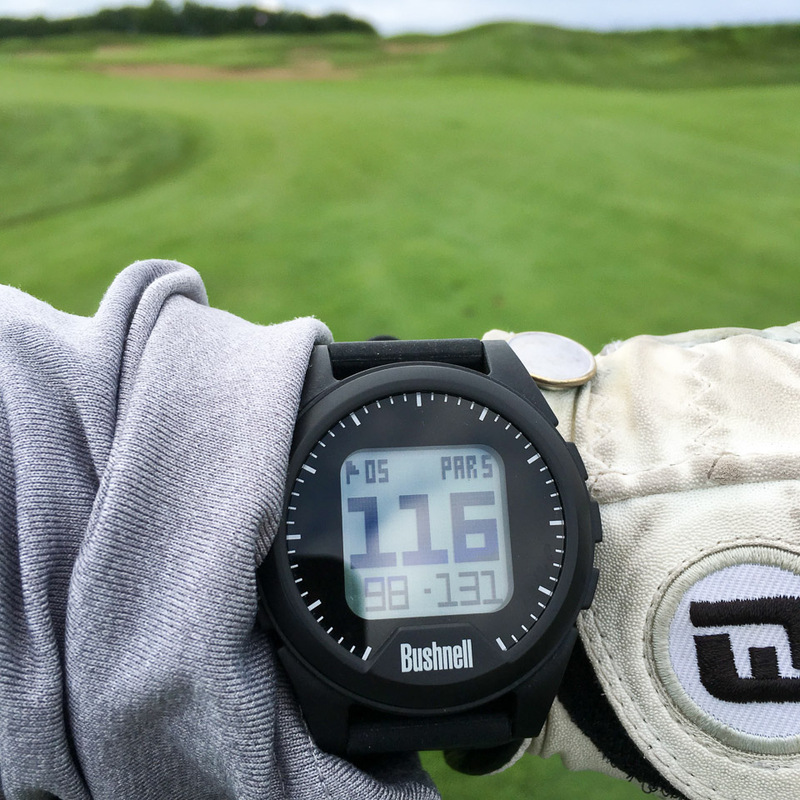 Lasts up to three rounds per charge.